So I signed Carter up for a theater acting class. He hated the first one. Or so he says. I think he just didn't like the fact that it's a drop off class and parents don't stay (although I hung out on the front steps and in the car in the parking lot because that's just the kind of mom I am). I actually went about 1/4 mile down the road to get gas at one point and felt extremely guilty about it. I've been getting a kick out of funny shirts and sweatshirts recently. I just like clothes that put me in a good mood. and I've seen this t-shirt in kids' sizes and it kills me. 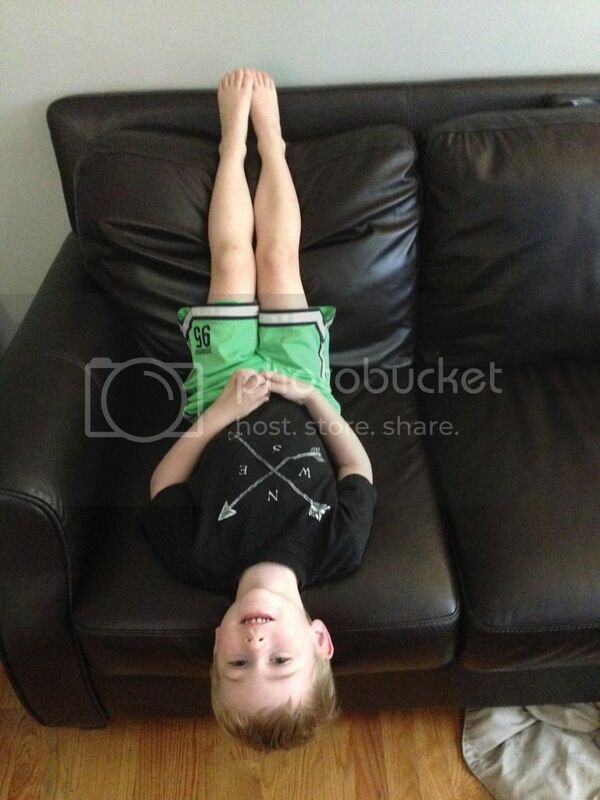 I had a bad parenting moment recently. Veggie Tales in the House Season 2 was released on Netflix and Carter may or may not have watched 11 episodes in one day. I mean, I'm hoping he was sick that day, I can't remember. That's about 4 hours and 20 minutes of TV in one day. So I'm not advocating for that type of T.V. watching, but I'm totally advocating for the show. He loved it and it kept his attention (clearly). We're VeggieTales lovers anyway though. You can stop judging me now. I started watching Miss Fisher's Murder Mysteries and Phryne is the greatest character. If you have any affinity whatsoever for strong female characters who also wear fantastic outfits, live in a fancy house, and are smart as a whip, you'll love her. She's so unique and intriguing. Also, if you haven't realized that Call the Midwife Season 4 is out, you best get on that. So in this random, hodgepodge of a post we've discussed theater class, funny clothes, and Netflix shows. So lastly I'm going to tell you about one of the greatest people to follow on instagram. My absolute first person to go to when I need to see some uplifting posts is Keep Going Kat. She's a fitness and healthy eating inspiration as well, but she's just all around one of the most positive people out there. I've done her #KGKFitSisters group in the past and it's awesome. P.S. The link to her instagram is not sponsored. I just think your life will be better with her in it. 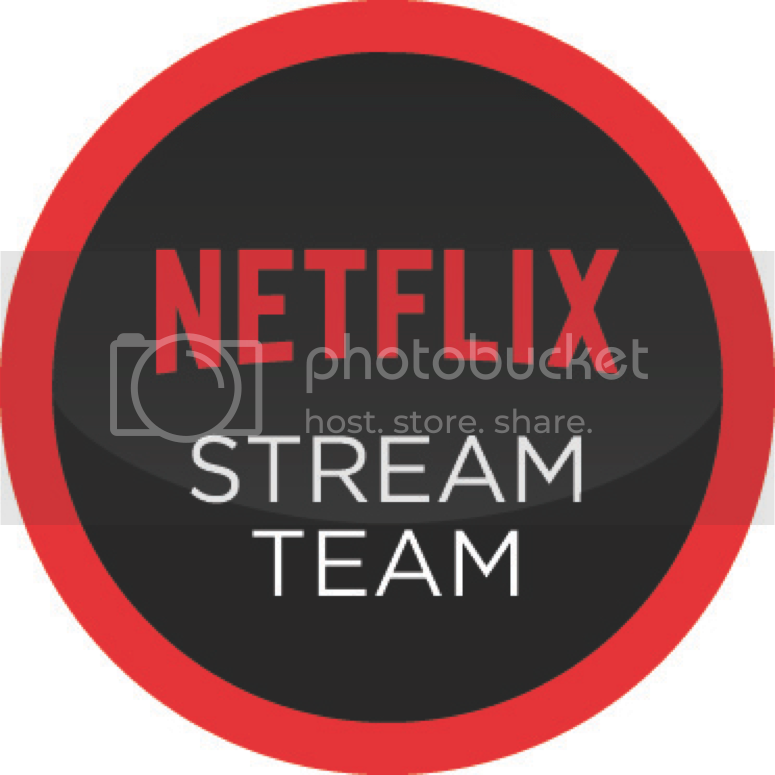 This post is part of a year-long partnership with the Netflix #StreamTeam. All opinions are my own.